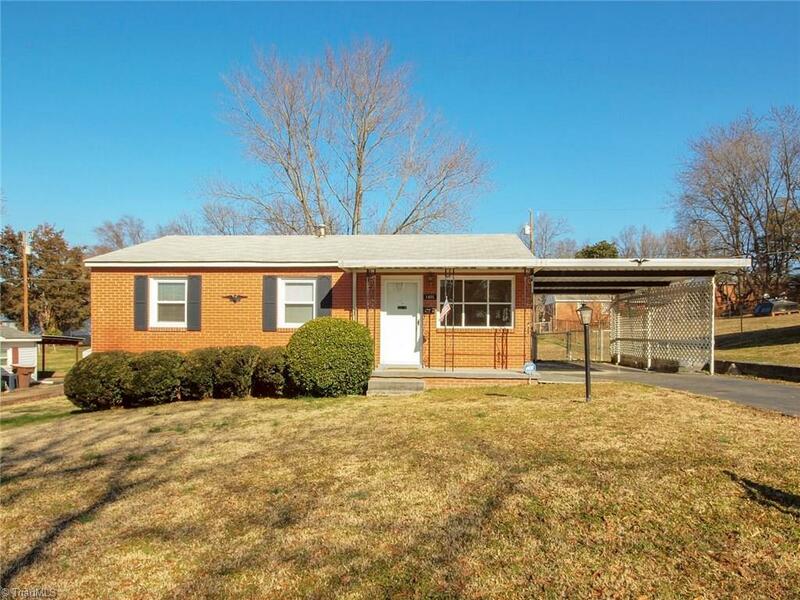 Beautiful, well-kept, and updated 2 Bed/1 Bath house in a child friendly, quiet neighborhood! Entire house re-wired in 2016, as well as a new water heater installed. New fenced in back yard perfect for animals or small children to play. Located in a desired school district, this is a great house for investors or a family looking for a place to call home! Washer/Dryer convey!